Sinan Mercenk „Electronique E.P.“ DCC # 33! 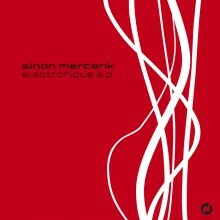 Sinan Mercenks "Electronique E.P." still in the german DCC! One ideedeluxe records released E.P.s have made it into german club charts. „Electronique“ is the new entry in the DCC. Thank's for supporting!